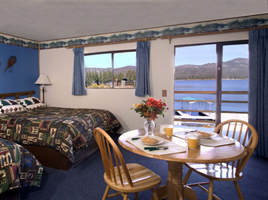 The Big Bear Lakefront Lodge is located on the shores of the breathtaking Big Bear Lake. 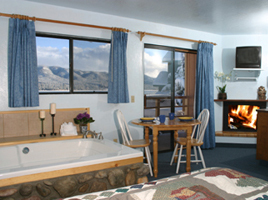 It’s an ideal four season location offering something for everyone no matter what time of the year you visit. 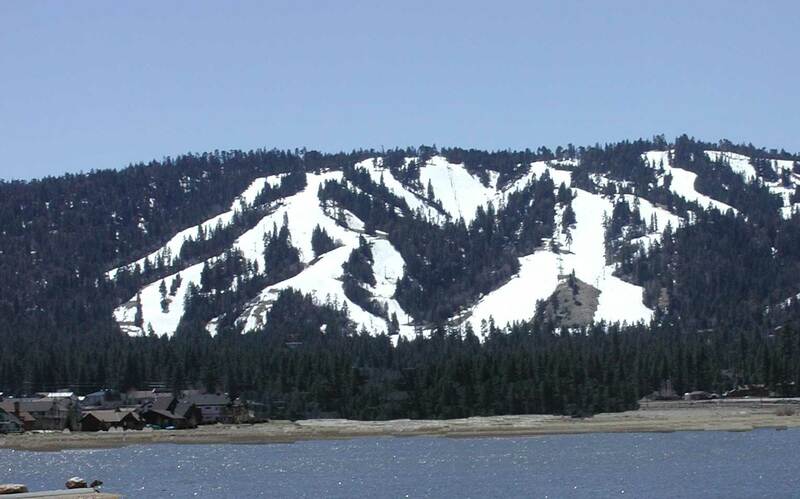 We’ve Got it All in Big Bear. Check available dates / book reservations. 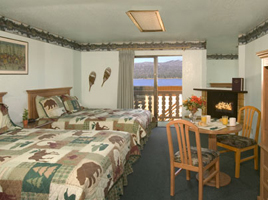 The Big Bear Lakefront Lodge is uniquely situated on the lake.. 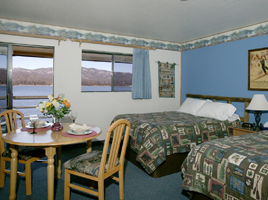 Being close to all the best of Big Bear Lake makes this an ideal place to stay. 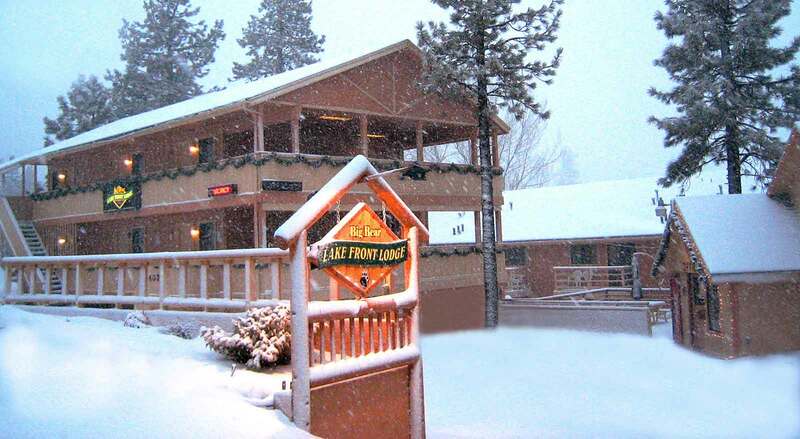 There’s always something to do at and around our beautiful mountain lodge. The Big Bear Discovery Center is operated cooperatively by the U.S. Forest Service and San Bernardino National Forest Association. Guests visit the center for naturalist-led interpretive programs, evening nature lectures, hiking and camping information and to view the changing exhibits which include every thing from native animals to fire prevention.